After spending time doing all the things, it’s time to plan where to go after Wellington. You’ll probably have a plan of sorts already, but it never hurts to check your options right? This post will cover six places to consider. Two in the South Island and four in the north. 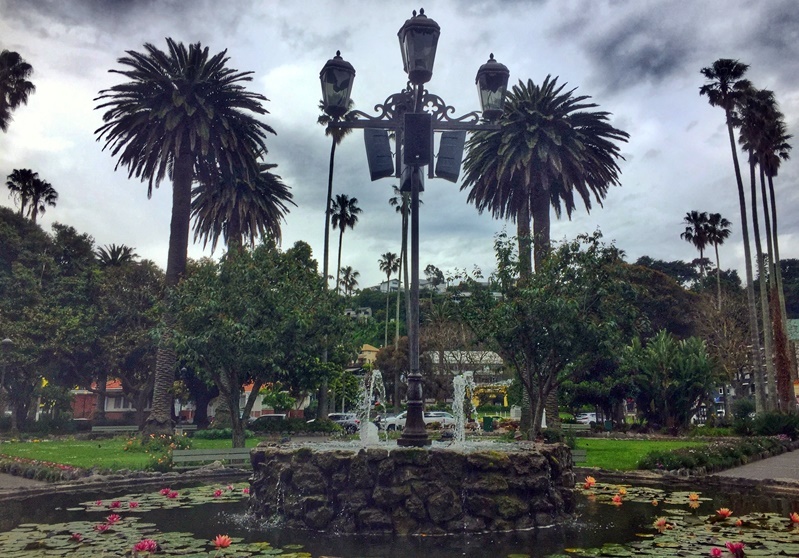 For each place, I’ll tell you why you should visit the place, how to get there, and a few activities to do while you’re in the area. The Kapiti Coast is one of New Zealand’s hidden beauties. Here you’ll find sandy beaches, quiet suburbs, and epic sunsets. There are elements of old and new here, from trendy cafes to old school baches. This will give you a sample of the suburban life, where people say hello to one another on the streets and people often walk around in bare feet. 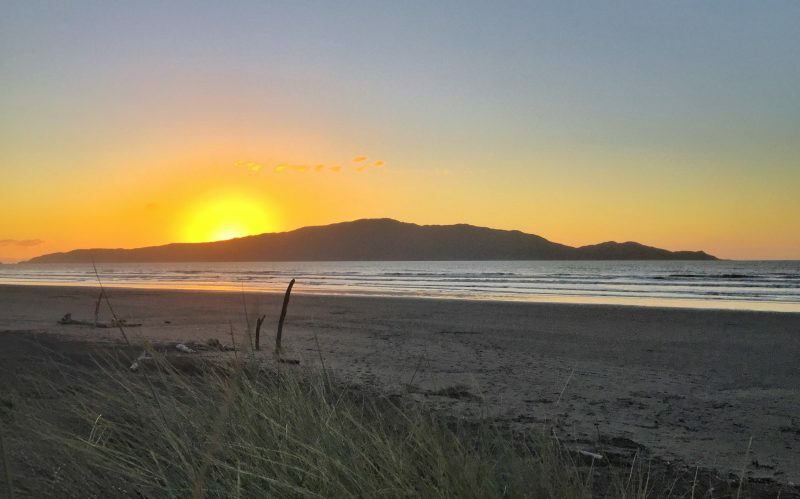 Visit Kapiti Island, visit the olde bakery, and watch the sunset from the beach. You can reach the Kapiti Coast via train or make the 40-60 minute drive from Wellington. Intercity bus services also stop in Waikanae and Paraparaumu. The Wellington weather regularly serves up all four seasons in one day. But less than two hours away is Martinborough, the place to go to for world-class pinot noir. But asides from the wine, the weather here is settled and comparatively warm which is nice. 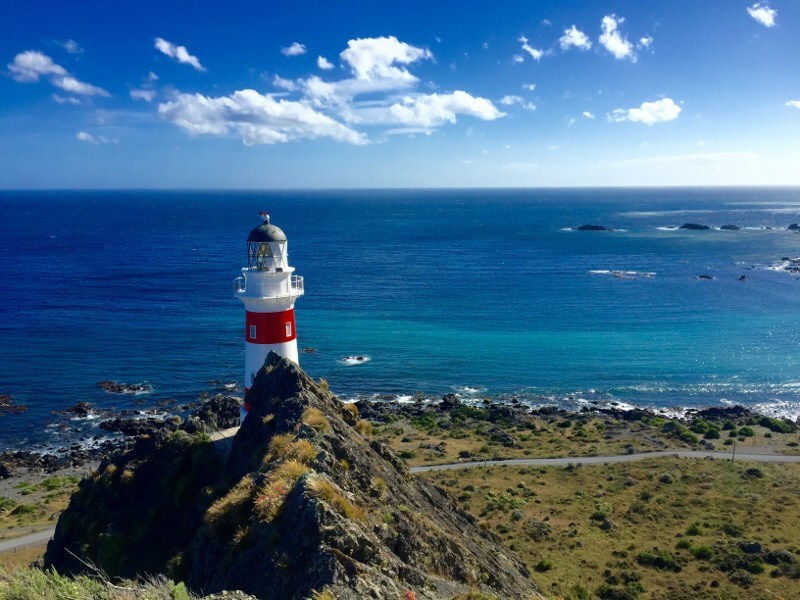 Wine tasting in Wairarapa, see the seals near Cape Palliser and visit the Putangirua Pinnacles, a LOTR filming location (more activities here). While you can do a full day tour of the Wairarapa region, it’s best to drive the one hour to the region. Alternatively, you can catch the train from Wellington Train Station to the Wairarapa. Explore the art deco buildings, visit some of the wineries in the region, and walk along Cape Kidnappers. You can fly from Wellington to Napier, catch the Intercity bus (5-6 hours), or drive yourself (4-5 hours). 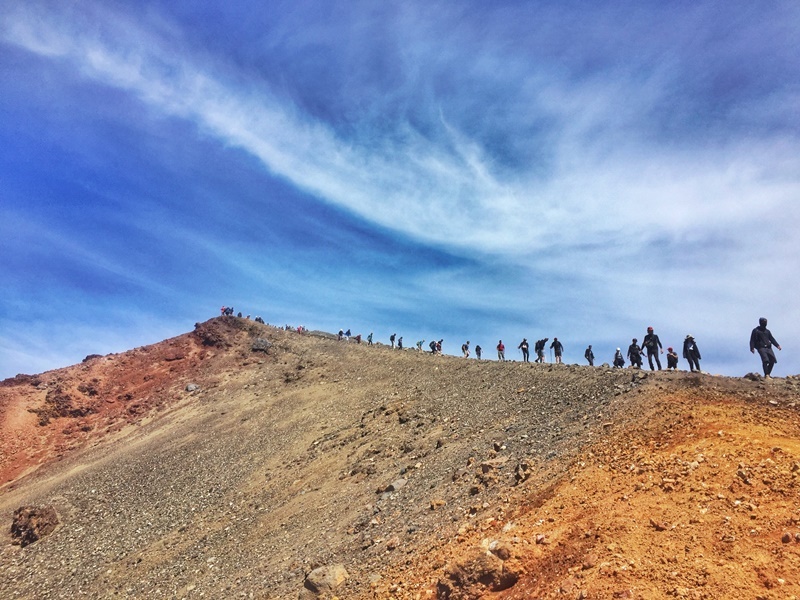 Hiking Tongariro Crossing is a must (not great in winter), and in the winter you’ve got ski-fields galore. And for something with a twist, give paddle boarding a go in one of the lakes. You can catch the Intercity bus which is just under 6 hours. If you’re driving you’ll be there in less than 5 hours. Flying there from Wellington isn’t really practical. Picton is the gateway to the South Island for the thousands of people who are travelling from the North to South down the country. Picton isn’t a large town, and honestly, if there’s a cruise ship there on the day you arrive, avoid the place. The town has some great cafes, and the journey on the ferry there will give you a nice little taste of what’s to come as you enter the sounds. 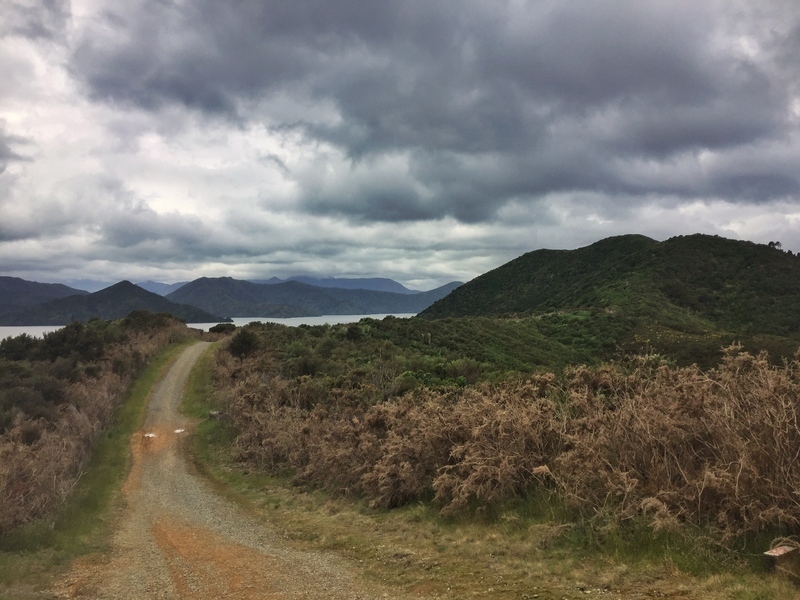 Cycle a section (or the full) Queen Charlotte Track, go for a walk along the Snout or Tirohanga Track, or go straight to Blenheim which is the base for wine tasting in the Marlborough Sounds (there’s a lot of wine in this list). It’s one of the sunniest places in NZ and it’s a popular weekend destination for Wellingtonians too! That doesn’t guarantee you’ll get sunny when you’re there. When I was housesitting in Nelson, I saw a lot of rain in my 10 daysin the middle of Summer. 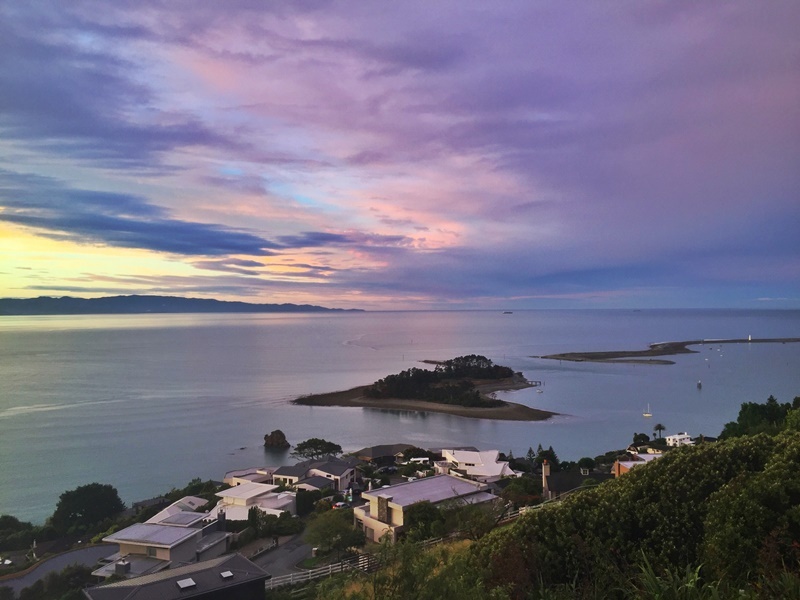 It’s a mini Wellington to me, with some cool eateries trying new things (they have a vegetarian butcher), and craft beer spots in addition to being on the water and boarded by green hills. It’s also the gateway to one of NZ’s favourite National Parks, Abel Tasman.